Happy Birthday H.P. 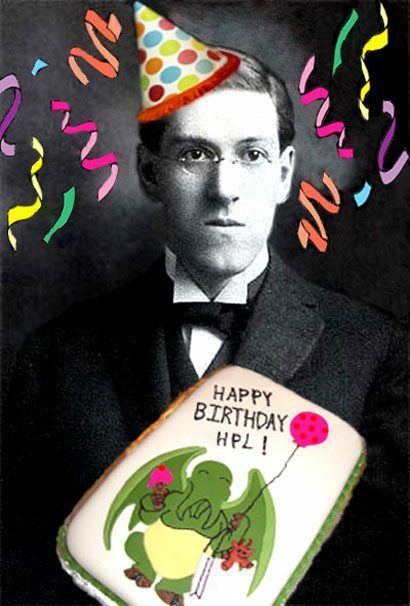 Lovecraft — graphic by my wife Lena who shares the same birthday, so…. Happy Birthday Lena and Lovecraft!